Most Professional Makeup Artists need help in creating the perfect look for clients and also in practicing certain makeup looks and styles. 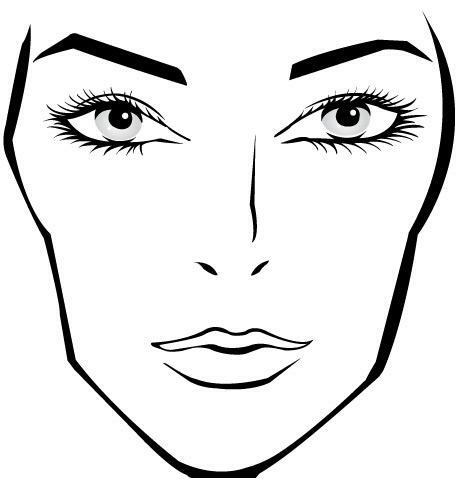 Unless you are a professional or trained makeup artist, chances are you may not know what blank makeup face charts are or how to use them. To put it in a short form, a makeup face chart is used by most makeup artists to test out or plan a look. 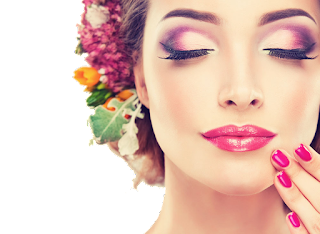 They are also used to record the details of a look that has been practiced or performed on someone else to keep for future reference, like for example a photo shoot look or bridal trial. 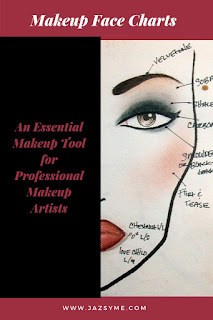 Makeup Artists face charts are necessary to have because they help you keep track of all the different products, brushes and color combinations that were used to create a particular look and the skin type, in the event that you wish to reconstruct the look again in the future for another client. 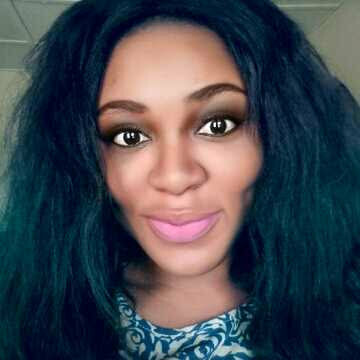 Another advantage of makeup charts is to use them as a portfolio of makeup looks performed on previous clients. 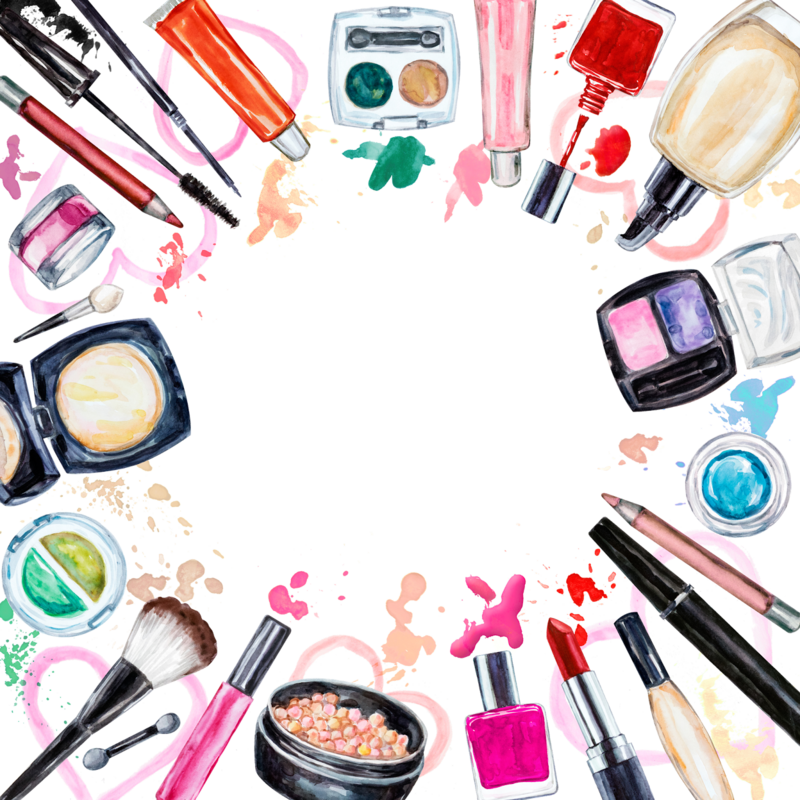 Before the cosmetic or makeover demonstration begins, makeup artists can use makeup charts to show clients the potential outcomes of the makeup artists’ creativity. 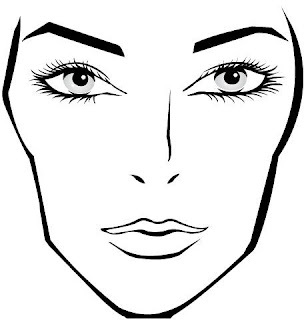 A well pre-designed blank makeup chart provides the perfect face diagram for demonstrating your technique and where specific products will be applied to the face. The blank charts come in convenient pad sheets, and every sheet can serve as a work surface to write down beauty tools used, skin type, client’s information and anticipated results. 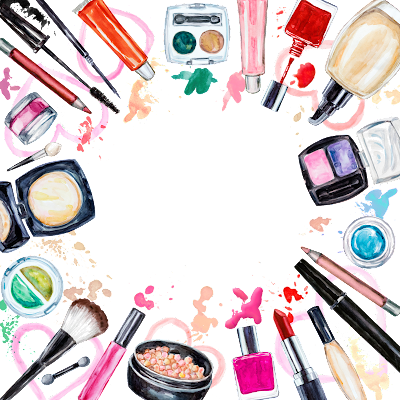 If the plan of action includes using new cosmetic applications, the makeup chart can also document the product brand names and types that are used during the appointment. 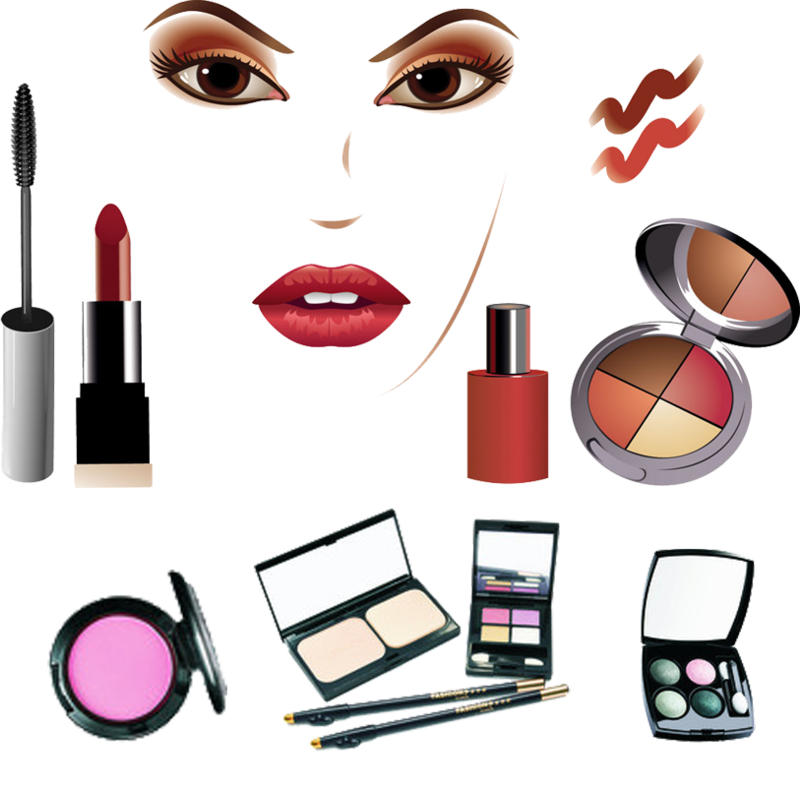 In addition, most blank face charts for makeup artists are valuable resources for planning out cosmetic applications in the future. 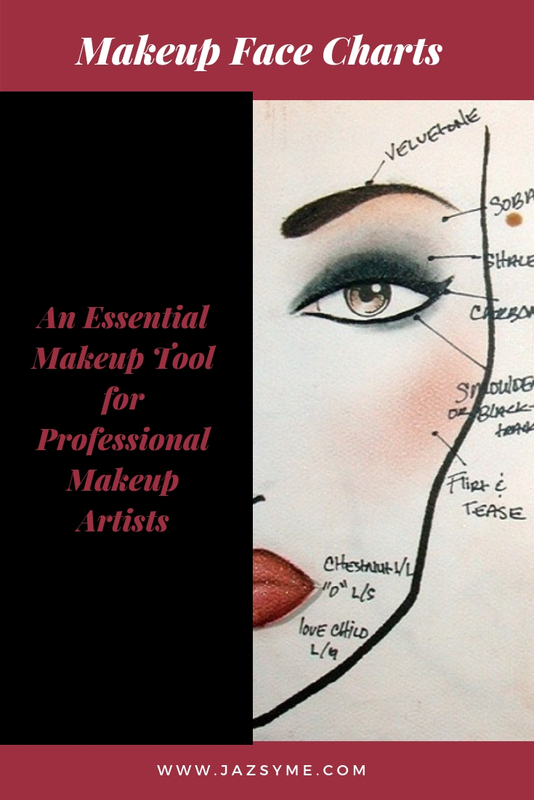 The makeup charts can even be used as educational materials and tools when training beginning makeup artists and estheticians. 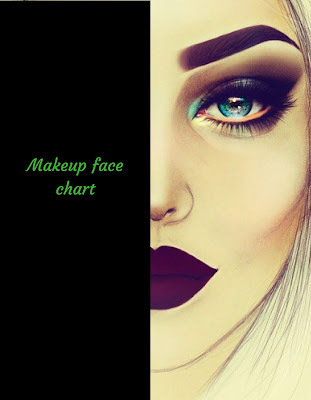 Makeup face charts come on a well-designed paper that you can apply makeup directly to, so you want to treat the test face on the paper as an actual person, going through all the steps of applying foundation, primer, and so forth. With this chart, you can let your creativity soar and experiment by playing around with blush, bronzer, lip colors and eye colors. Complete your look by spraying over the entire look with hairspray once you are finished in order to preserve the look. An invaluable tool for beginners venturing into the makeup artistry world, I recommend taking them to fashion and makeup classes, it makes learning fun and easier to practice. 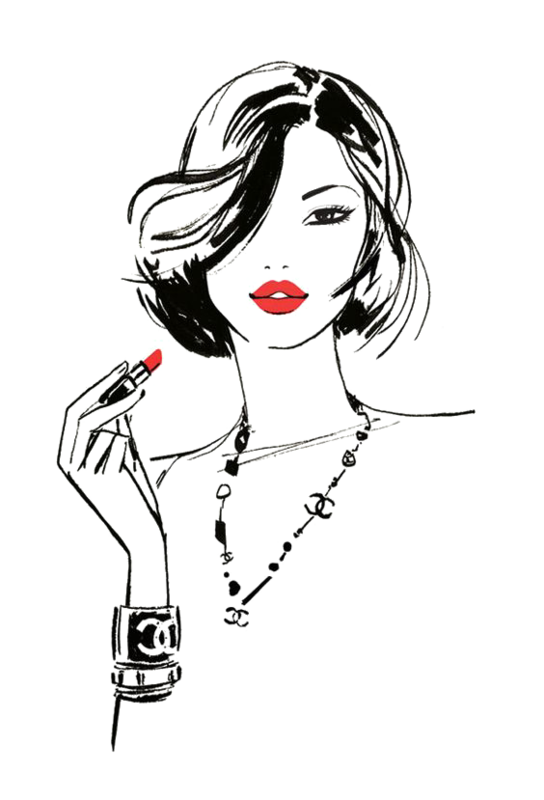 Use it to create beautiful Create different looks for different occasions on different types of female face shapes using color pencils, crayons or real makeup. It is perfect for carrying around in your handbag or briefcase. Adorei as postagem, ótimas dicas. Very nice. I love makeup guides!